Natus Vincere will now be looking for a new coach. Natus Vincere’s Counter-Strike: Global Offensive coach Sergey “starix” Ischuk has stepped down from the team, according to a report by HLTV. 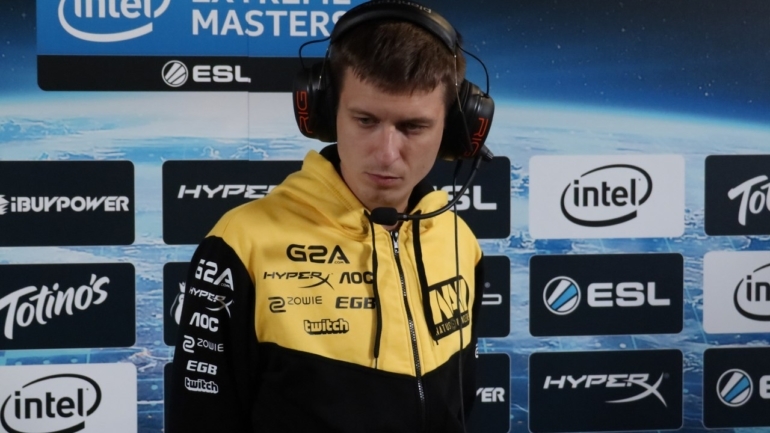 Andry “Andi” Prokhorov was a fill-in coach for Na’Vi due to starix’s temporary leave, but now it seems like Andi will take over the role on a permanent basis. Since the departure of Danylo “Zeus” Teslenko, their old in-game leader, it has be speculated that statix played a major role in the leadership and tactics of the team. Since the rules on coaches have changed, however, Na’Vi hasn’t played up to the standards we would expect from a team of this caliber. Na’Vi’s most recent tournament was IEM Katowice, where they were beaten by the eventual-champion Astralis in the quarterfinals. The team currently sits in fifth place in the ESL Pro League with a record of 4-2. The poor form of this team has been credited as one of the main reasons for starix’s departure, with HLTV reporting that Na’Vi will be looking to replace members of the organization’s staff, giving its current team another shot in a new environment.